Meet Zoey! Sister to Sparky, Zoey is a very sweet, gentle, playful little pup! She is timid with first meetings, but warms up quickly and loves to snuggle. She needs slower introductions to new dogs, but plays well at the dog park and on pack walks. Zoey needs a home with a friendly dog sibling to help her learn the ropes and grow her confidence. 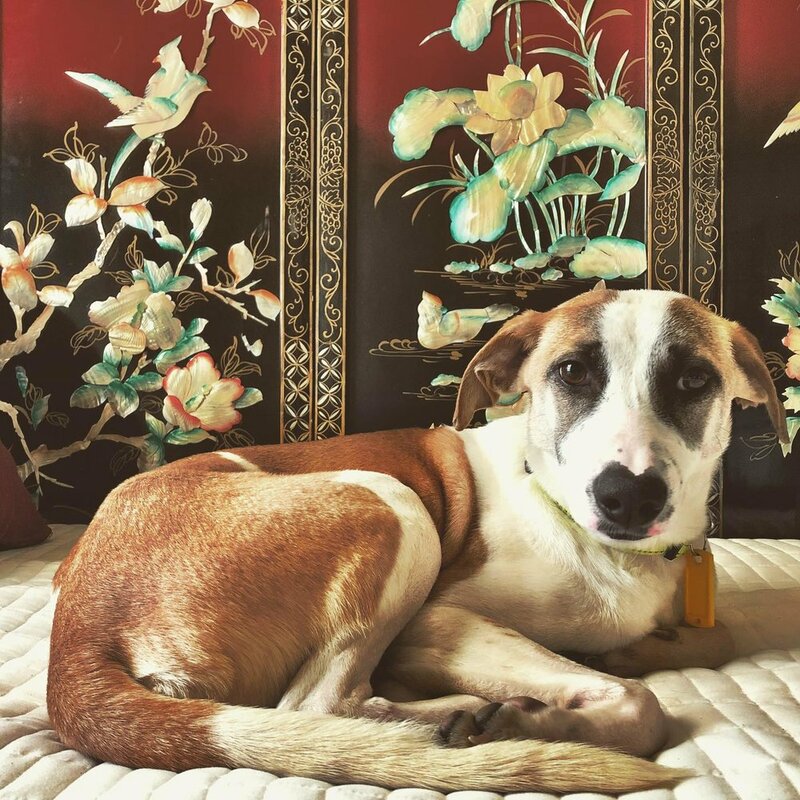 Zoey was rescued from New Delhi, India and is being fostered in Bend, OR. Will you be her hero?